Bio: Apostle Charles G. Wright founded Charles George Missions, Inc. (CGM) in 2004. He is pastor of the Church of Grace and Glory Ministries (CGGM) founded in January 2012. Apostle Charles traveled to the Philippines on his first missionary trip for CGM in 2005 and is the first non-Filipino to preach on the remote islands of Quezon Province in the Philippines. 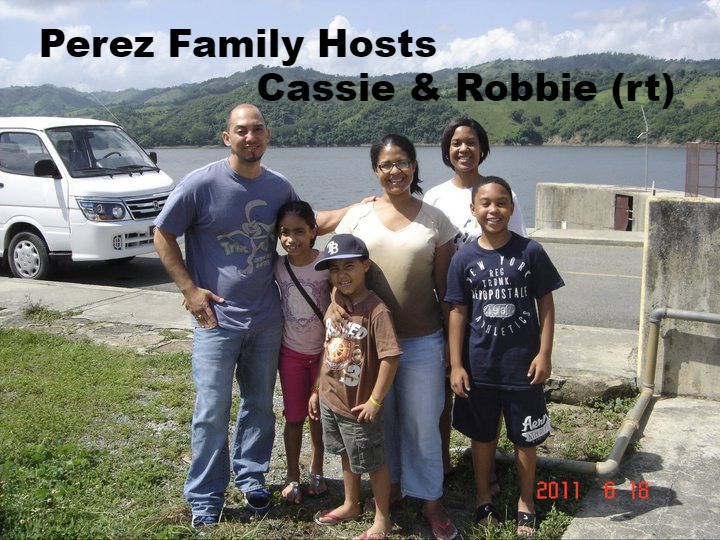 He has also ministered in Guam (2008) and Pohnpei in Micronesia (2008). He returned to the Philippines in 2006 and 2007. In 2009 he again ministered in the Philippines along with his daughter. See the pictures by selecting from the menu left, "Photos Philippines: 2005-2009." In 2010, he traveled to South Africa with Faith at Works Ministries along with his wife, Apostle Stephanie, and two members of Gift of Life Church, where he ministered and preached in Johannesburg, Pretoria, and Cape Town. See the pictures by selecting from the menu left, "Photos: South Africa-2010." 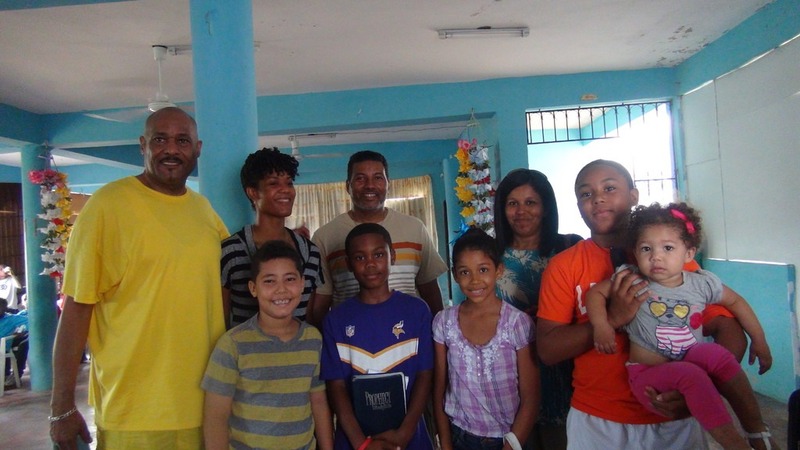 In 2011, he traveled to the Dominican Republic along with two members of Radford Church of God in Christ, where they ministered to Dominicans and Haitians under the sponsorhip of Awareness Ministries. Members of Radford C.O.G.I.C. 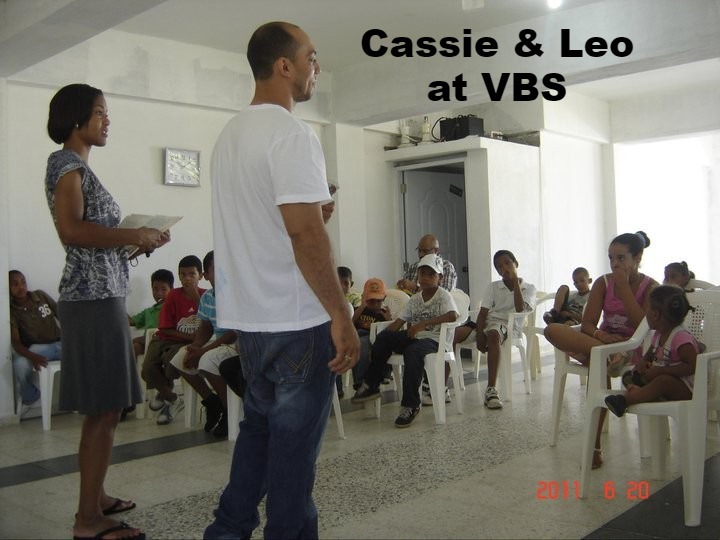 were instrumental in establishing the first Vacation Bible School in three churches in Santiago and Baitoa in the Dominican Republic. See the pictures by selecting from the menu left, "Photos: Dominican Republic-2011." In 2012, he headed up a team to go to Israel to minister and to promote CGM's media ministry through television production to be presented throughout the United States. 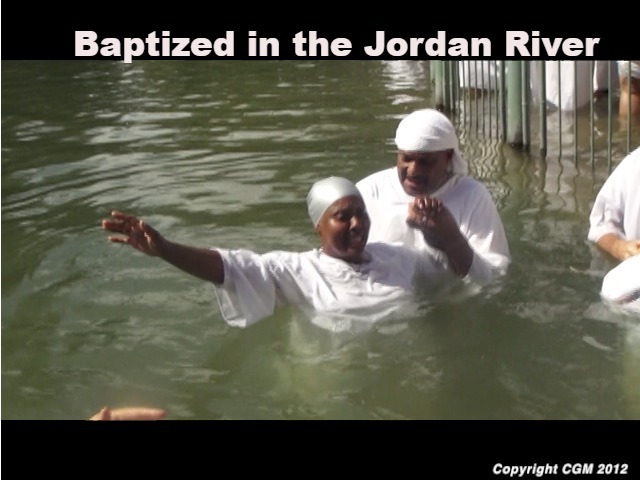 See the video trailer by selecting from the menu left, "Mission: Israel." He is a contributing author to, "Game On: Becoming A Man That Pleases God." He tells a compelling story of combat while serving in the Vietnam war, the loss he suffered while there, and how he came to be decorated with a Purple Heart and Bronze Star with "V" device. "Game On: Becoming A Man That Pleases God," and other inspiring publications may be purchased through Habbakuk Publications. Sue and Mark began experiencing miraculous personal transformation into Jesus in 1974 through para-church ministry at Virginia Tech. Both have continued to experience God’s grace in ongoing personal transformation through deep involvement in several traditional church ministries from 1976 to the present. Mark and Sue have always had a passion for and been involved with leading small group Christian ministry. Sue currently co-leads the broad ministry of prayer at Orchard Hills Church (OHC), Roanoke, Virginia. 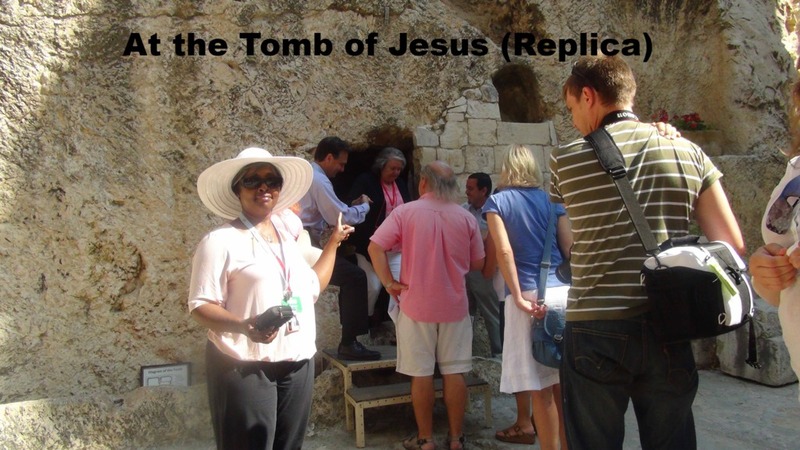 She also serves as a small group co-leader, active Stephen Minister, and Achievement Center volunteer at OHC. Sue went on a mission trip to Rwanda in 2018, which resulted in a growing love for the Rwandan people. Mark currently co-leads Stephen Ministry, serves as a small group co-leader, and is active in various aspects of prayer ministry at OHC. He also serves as chairman of the Roanoke Area Salvation Army Advisory Board. In the past, Mark has held several church offices including chairman of the board of elders and president of the congregation. Sue is a special education teacher, serving Roanoke County Public Schools for over 25 years. Sue also worked as an information technology professional for 12 years with Anthem. Mark is an electrical engineer and entrepreneur. He was employed by American Electric Power for 26 years and spent eight years co-founding ADMMicro. He is currently working with partners to create a new startup company - Centenelle. Bio: Cassie Wright has supported CGM since it began in 2004. 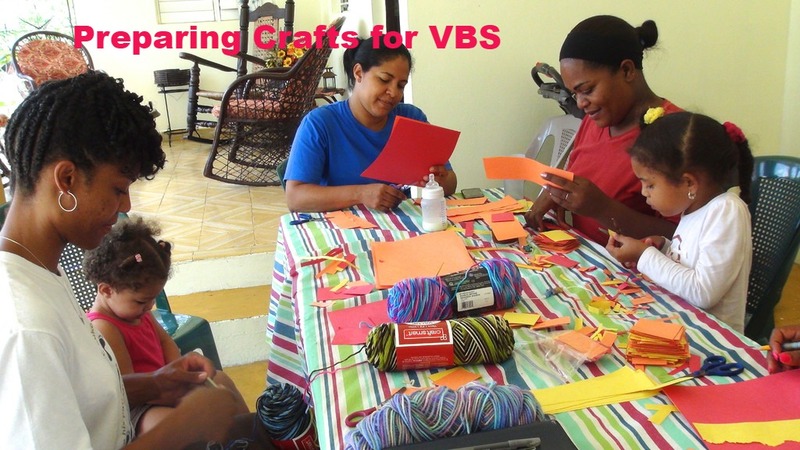 She supports CGMs missions and was a missionary to the Philippines in 2009, and to the Dominican Republic in 2011 and 2013 (see photos below). 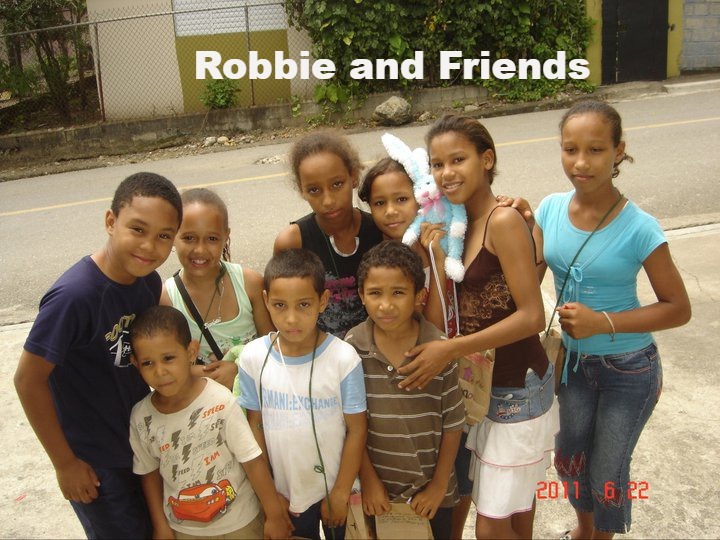 Her son Robert accompanied her to the Dominican Republic in 2011, and her son, Alex, and Robert both accompanied her in 2013. 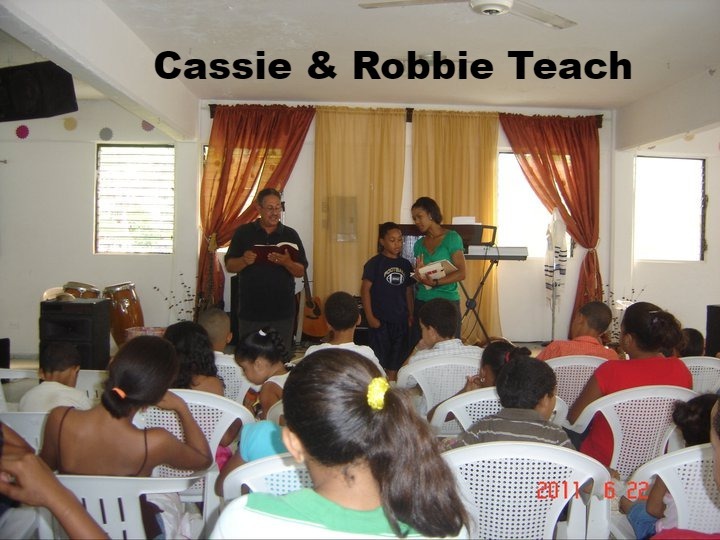 Cassie has been invaluable in setting up the Vacation Bible Schools in Baitoa and Santiago in the Dominican Republic. Apostles Charles and Stephanie Wright met Bishop Felton Coley, Jr., in 2013. 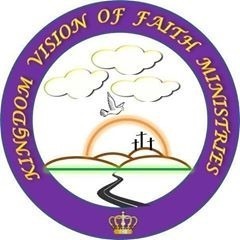 Bishop Coley is the founder of Kingdom Vision of Faith Ministries. This ministry which was founded on December 30, 2015, was inspired by God and reflects Pastor Coley’s passion for reaching men and women who serve in our military. Pastor Coley served almost 25 years in the military with the U.S. Marine Corps and the U.S. Coast Guard. Bishop Coley accepted his call to preach the Gospel and was licensed May 21, 1995, and ordained on May 4, 2008. He has served as Associate Minister under various ministries throughout his journey most recently as an Associate Pastor at the Gift of Life Church, Waterloo, Iowa. Bishop Coley was a former Alabama Police Detective/Crime Scene Technician, Prichard, Alabama (1999-2001). He has received numerous degrees including a Bachelor of Science Degree in Management of Human Resources and a Master of Science Degree in Quality Systems Management. Bishop Coley and his lovely wife, Prophetess Kathy Marie Harris-Coley (Licensed April 22, 2017), were joined in holy matrimony on April 20, 2013. Bishop Coley was ordained as a bishop in September 2018, by Apostle Timothy Treadwell, Chief Prelate of Grace Covenant Fellowship, International, located in Chicago, Illinois. 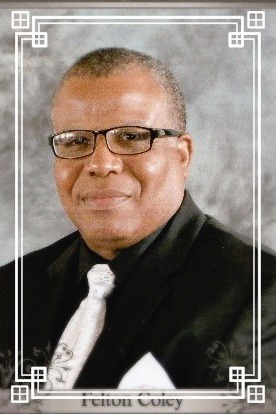 Charles George Missions welcomes Minister Edward Thomas as its newest member to the Board of Directors. Bio: Minister Edward Thomas met Apostles Charles and Stephanie Wright in St Louis, Missouri, at San Francisco Temple Church Assembly sometime in 2005. Apostle Charles was impressed with Minister Thomas as a man after God’s own heart and has mentored him as one of his spiritual sons. Minister Thomas has more than seven years of experience in ministry. He has true passion to disciple others in love and to exemplify an open and honest relationship with God. Minister Thomas is described as an awesome teacher of the Gospel of Jesus Christ. His transparency in teaching biblical truths and using his life as an example has helped other believers develop an unparalleled intimacy and relationship with God. He deeply desires for the body of Christ to experience being in the presence of God, to position itself to hear God’s voice, and to worship God daily in the lifestyle of a true believer. Minister Thomas has a heart for souls and will share the Gospel of Jesus Christ whenever and wherever the Lord leads him. Board Member, Accountant, Commercial Pilot, Certified Flight Instructor, Former Missionary to the Philippines. Helida retired her position as board member in November 2012 while simultaneously assuming her new role as Events Coordinator. 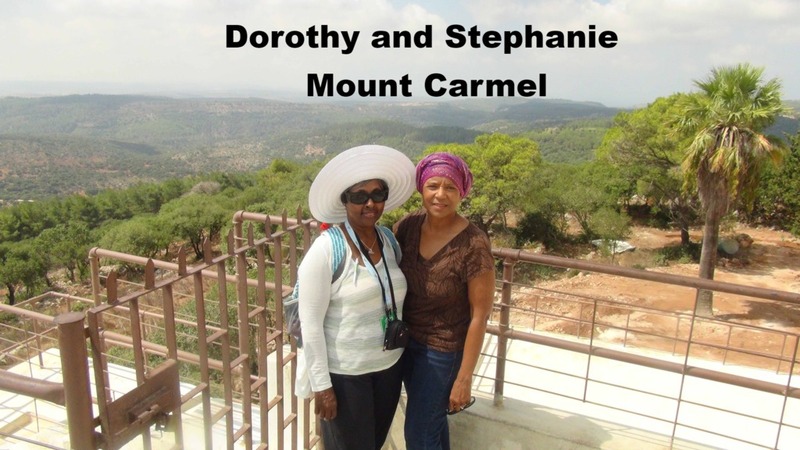 Dorothy retired her position as a CGM board member in 2018 and currently serves in an ad hoc position. 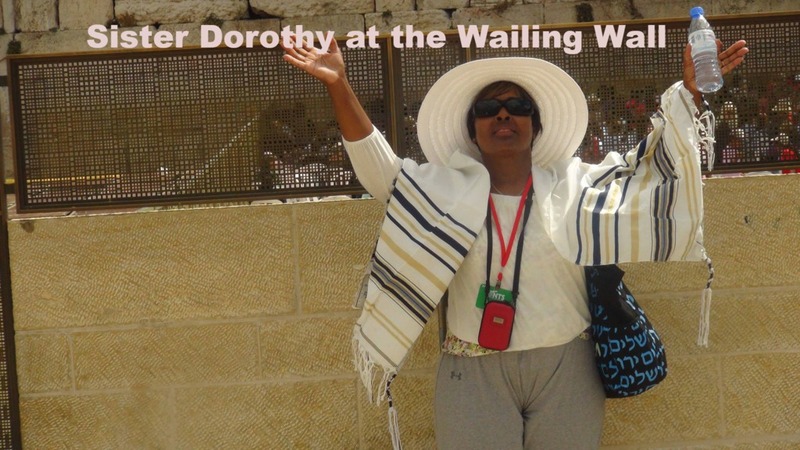 Bio: Dorothy Rainey is first a humble and devoted servant of our Lord. Dorothy is a founding member of Gift of Life Church (GLC) where the honorable Pastor Brian Hill and his wife Judeda are pastor and co-pastor. 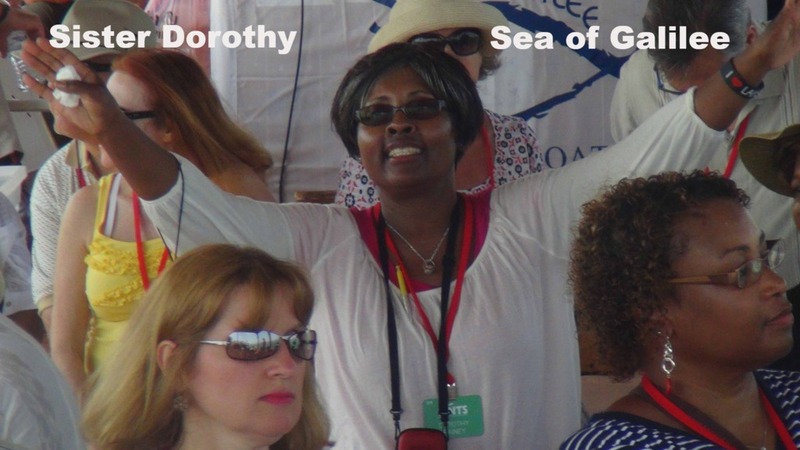 Among other responsibilities, Dorothy presently serves at GLC as the Ministry Director of Music and in the ministry of Intercessory Prayer. Dorothy retired from John Deere Waterloo Works after a career of 34 years in various administrative office positions. Dorothy has been an inspiration to countless numbers of people throughout her life. 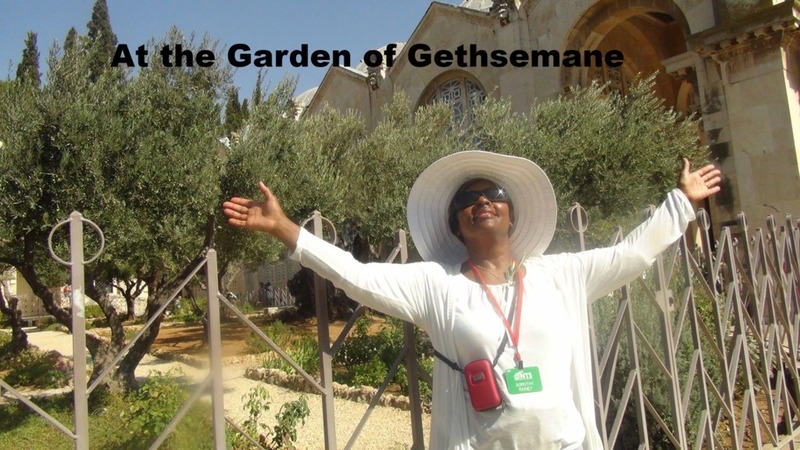 She has encouraged and inspired youth as well as adults as a shining example of a woman of God. She has put aside her own personal gain and given freely of her time to the church, as a music instructor and choir director in her community and in the state of Iowa.